She borrowed the scooter for her mother. 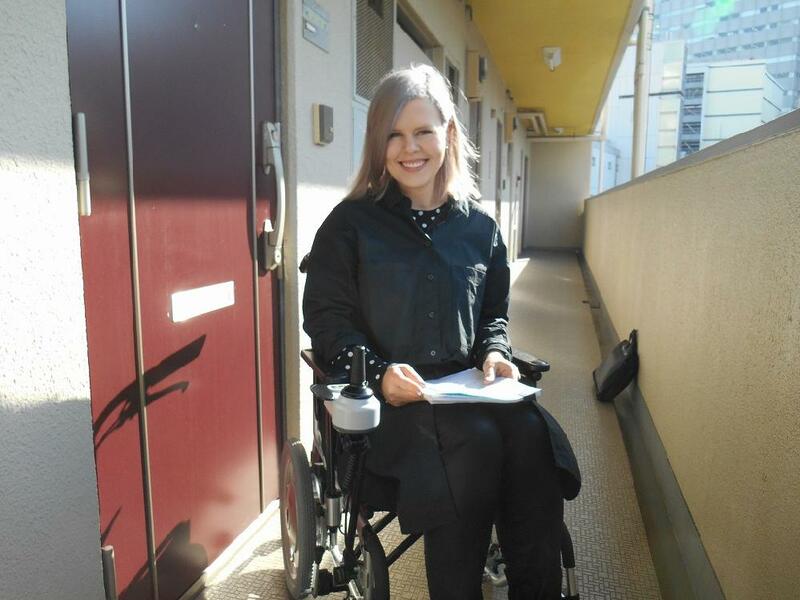 Her mother drove the scooter through the crowded sidewalk of Shibuya. I was very surprised to hear it. 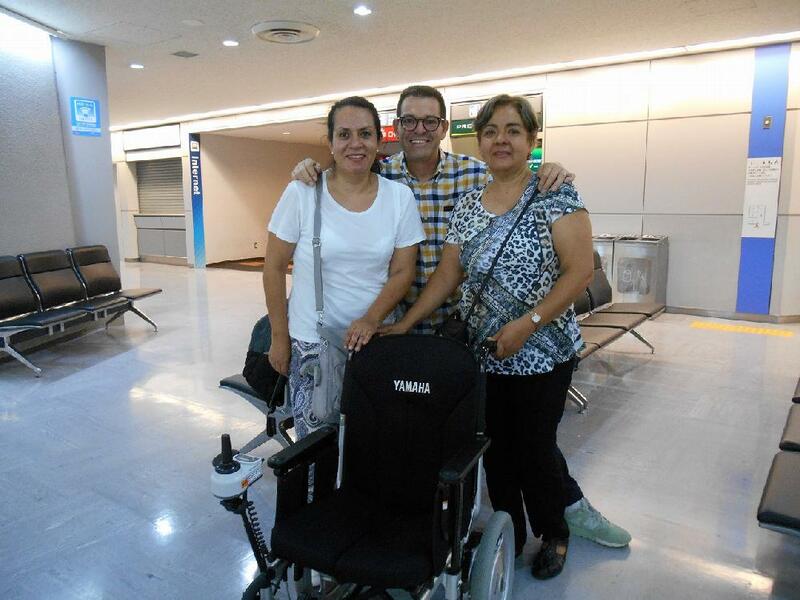 We deliver the Electric Wheelchair to Shibuya for her. She enjoyed sightseeing at Tokyo. They came to here at Asakusa by renting a automobile from Narita Airport. They ate dinner here at Asakusa on the last day of there stay. 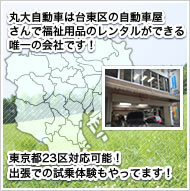 There was a phone call from her one day before her arrival to Yokohama. 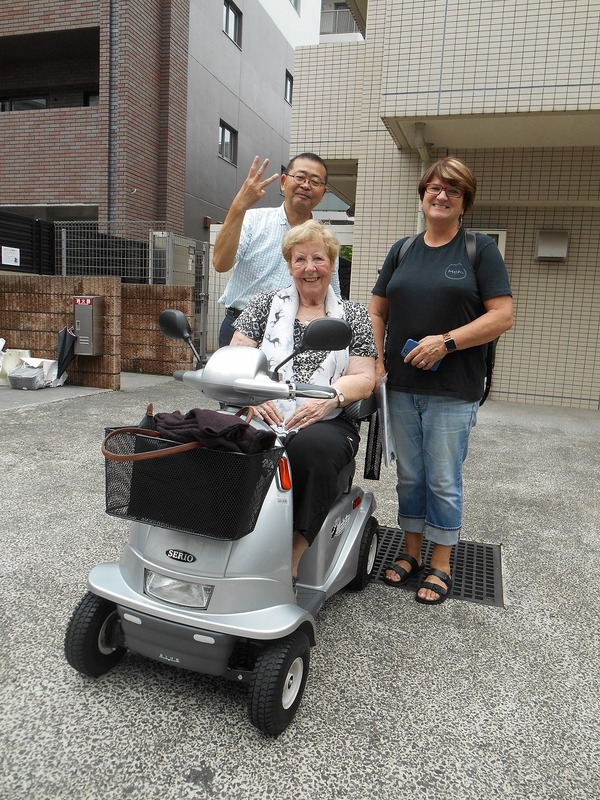 But we were able to deliver the scooter to her at Yokohama. 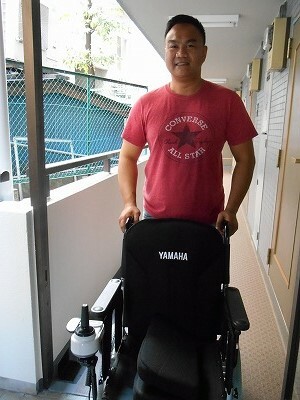 He bought the electricwheelchair from us. 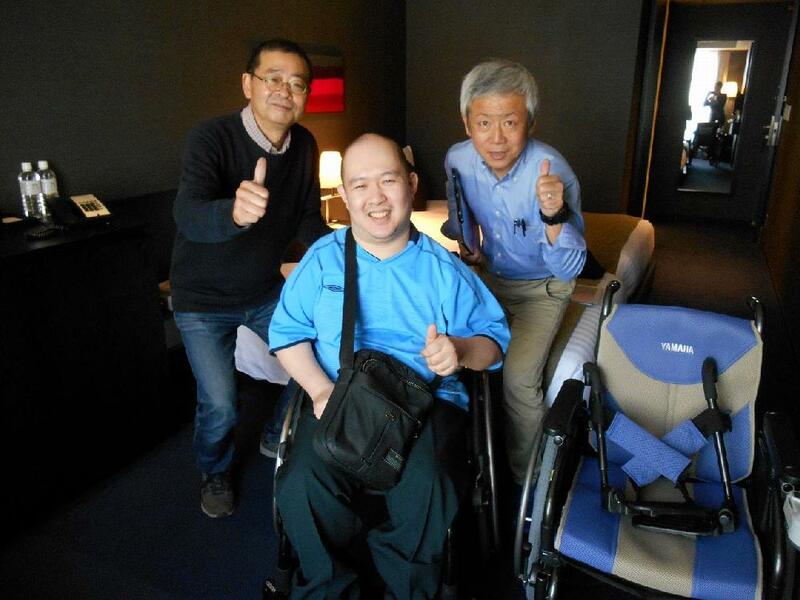 Since he was very pleased by our wheelchair. The wheel of the wheelchair he borrowed burst.And he got it repaired at the bycycle shop at Kyoto. 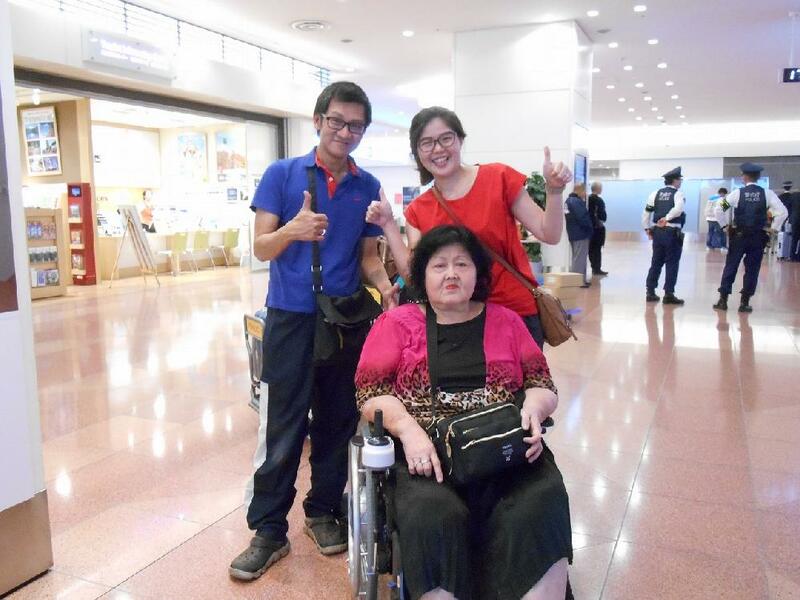 They were pleased by our Electric Wheelchair and gave me a preasent for it. 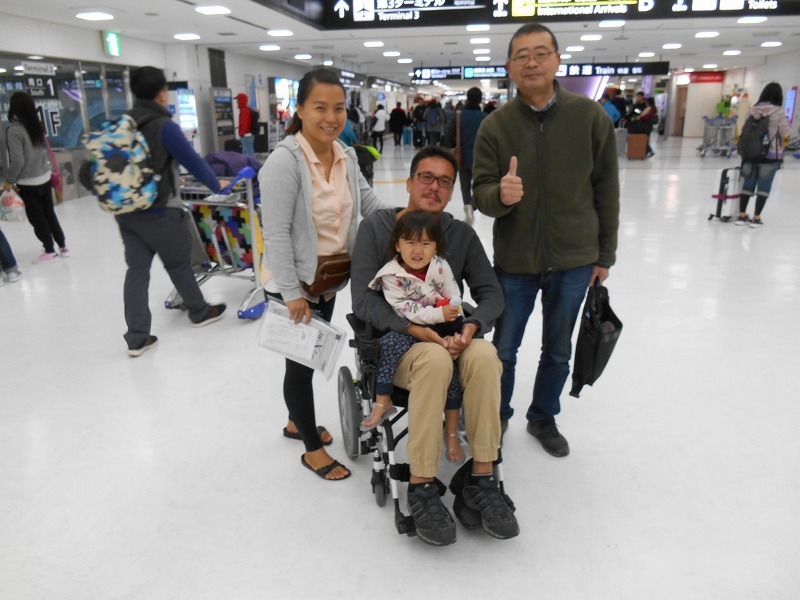 He came to meet her daughter living here in Japan. 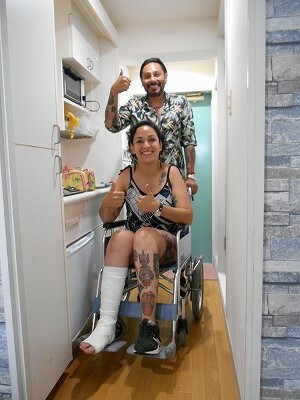 This man broke his leg here in Japan. There was a phone call at that day. Thais family is from Australia. 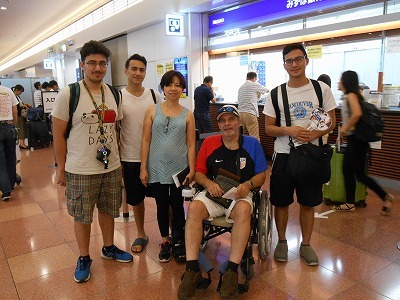 They gave us a phone call just after they arrived at Narita Airport. 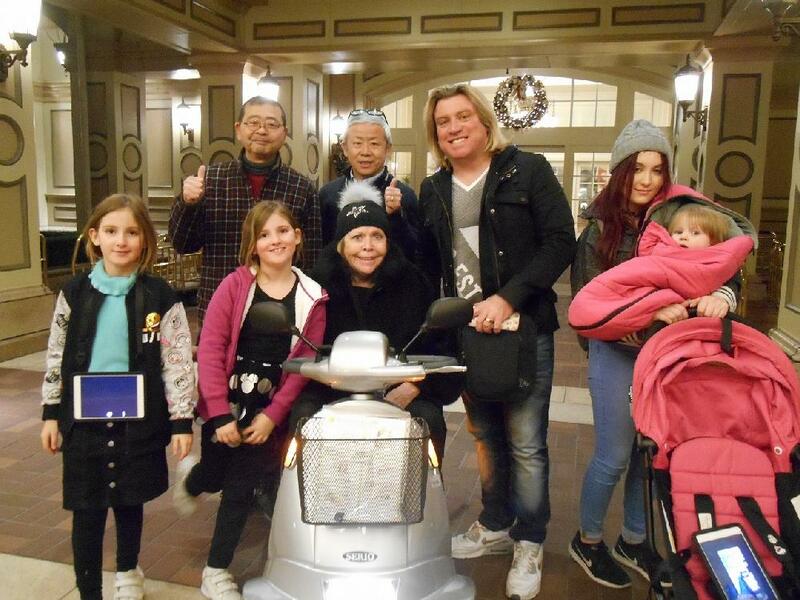 But we were able to deliver the scooter to Tokyo Disneyland on one hour later. She wanted to board on the Shinkansen with the scooter. But the scooter is prohibited on the Shinkansen Line. So I suggested the Electric Wheelchair. She was pleased by our suggestion and gave us a tequila. 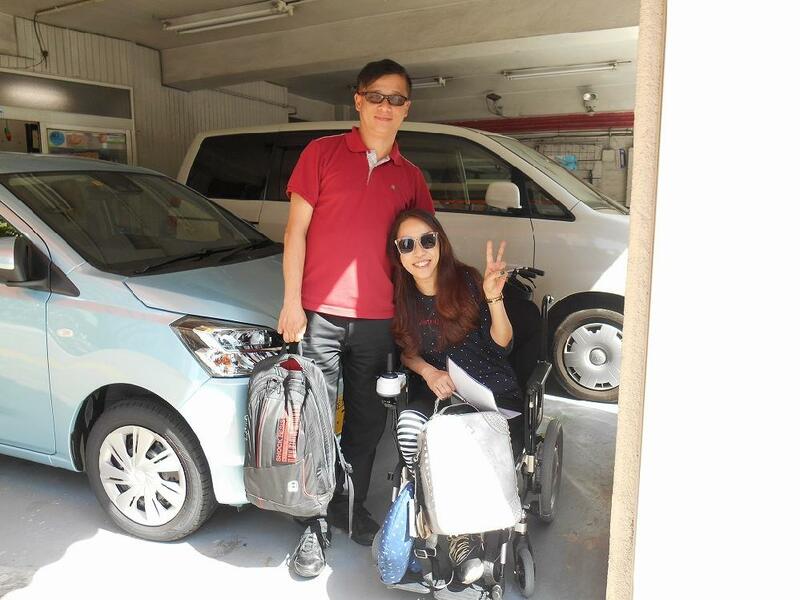 This couple went to Gifu prefecture with our Electric Wheelchair. 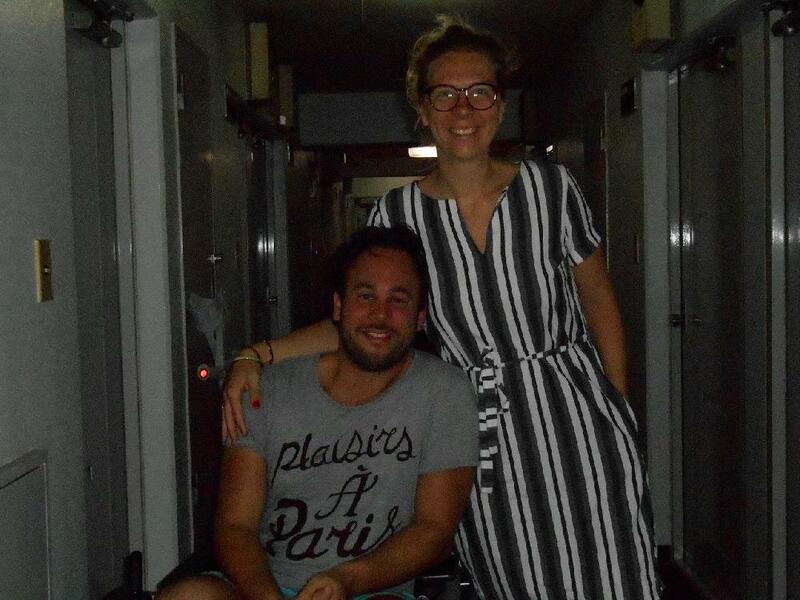 They were pleased with the wheelchair and gave us wine from Spain. 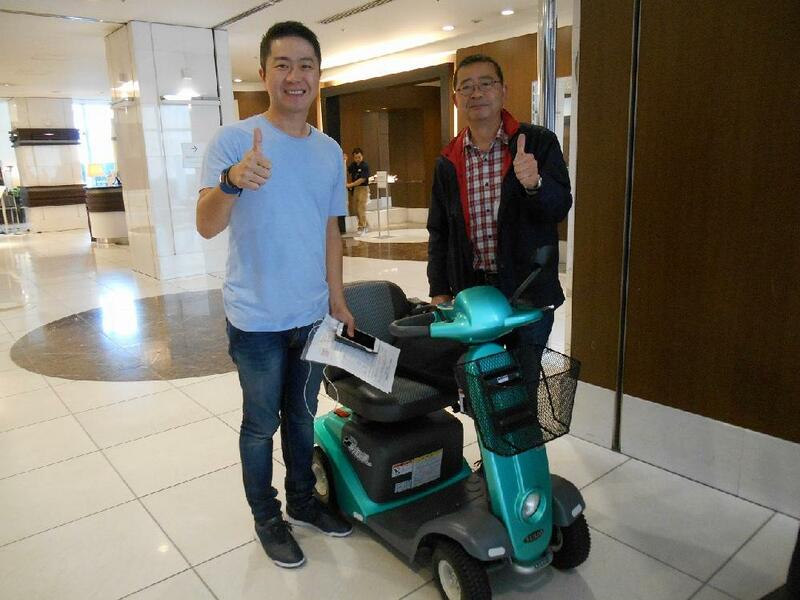 This is his second time to borrow the Electric Wheelchair. We are waiting for his third time to come to Japan. 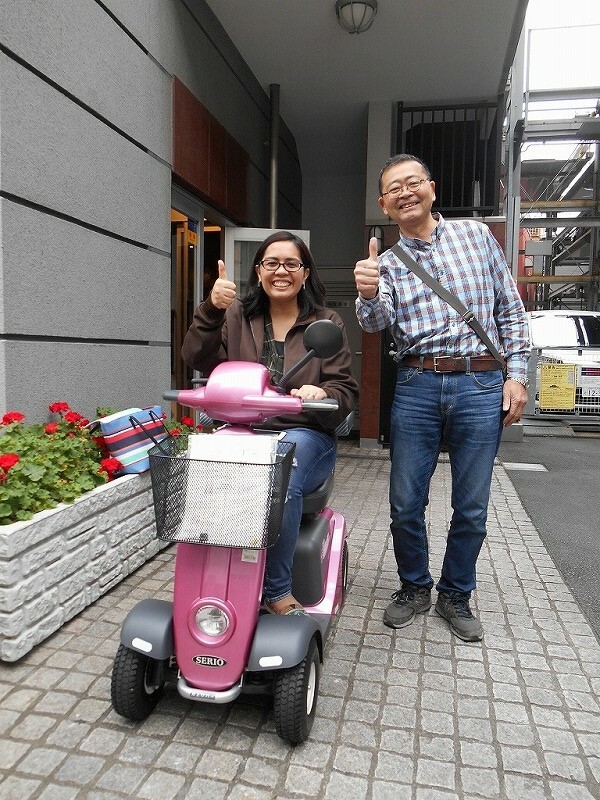 His wife was pregnant and borrowed our scooter.They enjoyed their stay at Shibuya. This family is from Thailand. We forget to bring the battery when we delivered the wheelchair. So we went to Tokyo Disneyland to complete our mission. He is from Philipines. 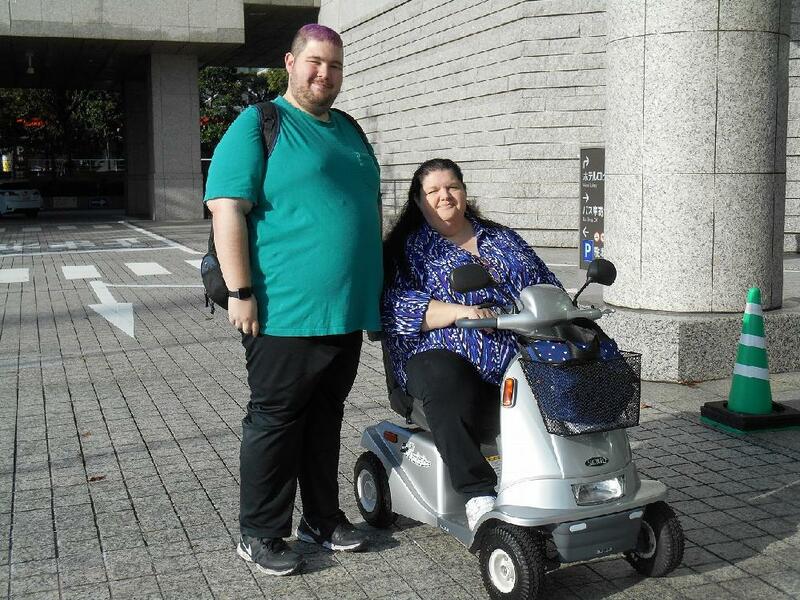 He needed our wheelchair for his wife. He traveled around Kamakura and enjoyed his trip. She is from Denmark. 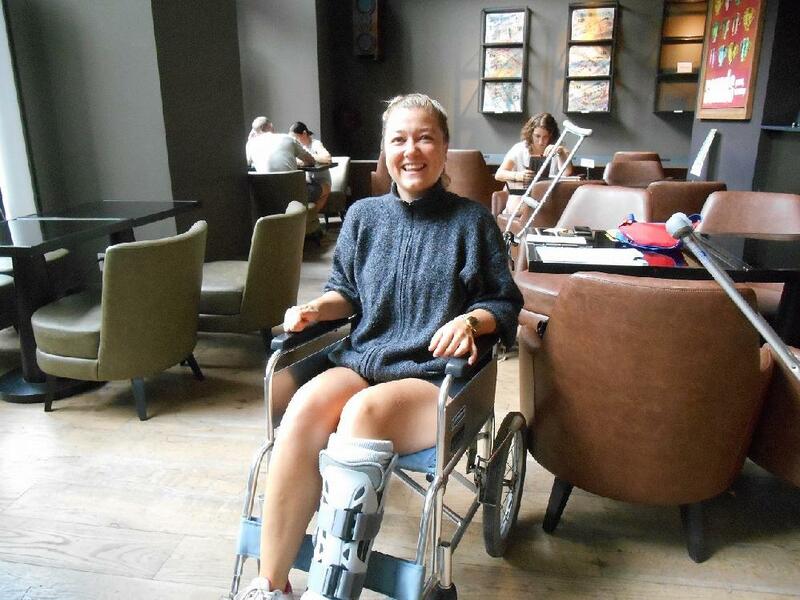 She is traveling all over the world and broke her leg during her trip. 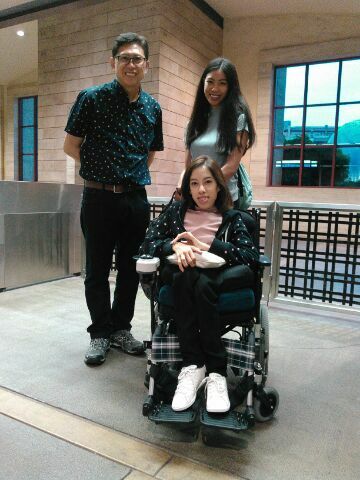 So she needed our wheelchair. 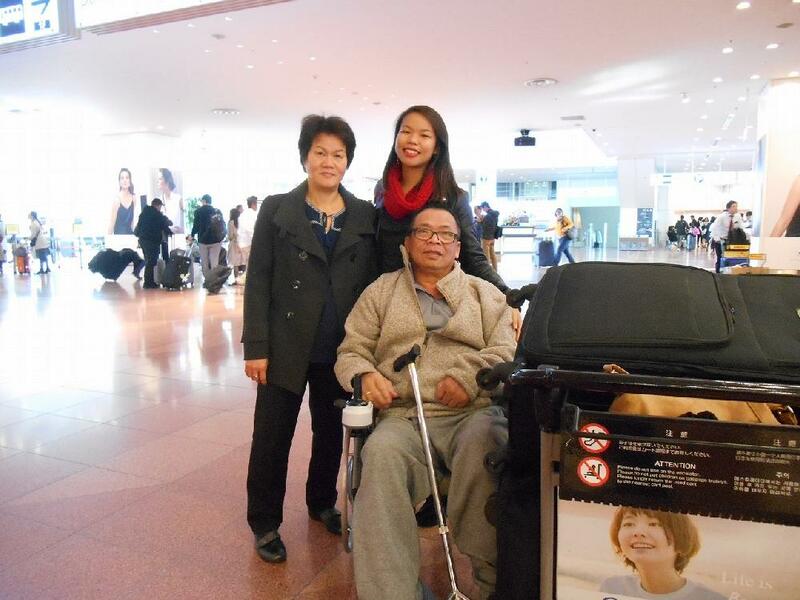 She enjoyed her stay in Tokyo and extended her stay here in Tokyo. This family is from Russia. They were very excited to see the fire festival of Sumida River. This family is from Philipine. 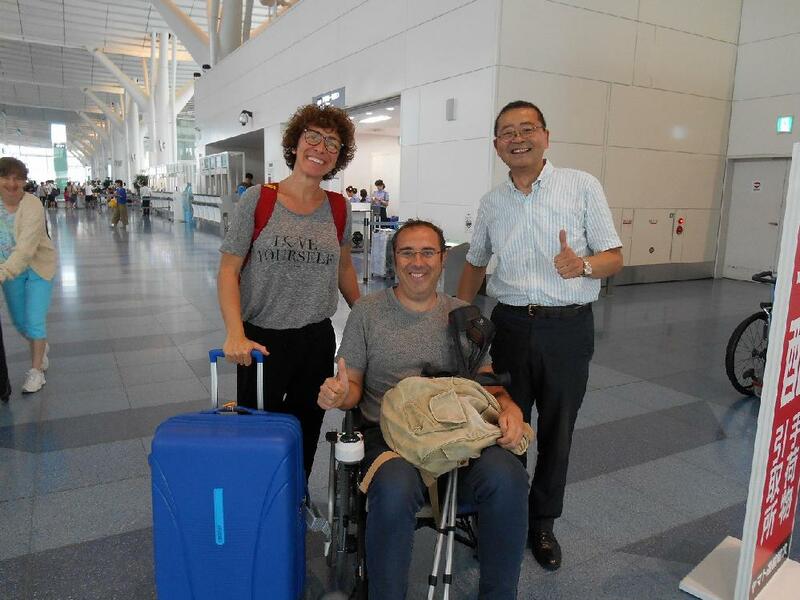 This gentleman who used the wheelchair could only speak English. But we are able to get in touch with him. They are Mexican. She broke her leg and called for our wheelchair the next morning. So we deliverd the wheelchair right away.